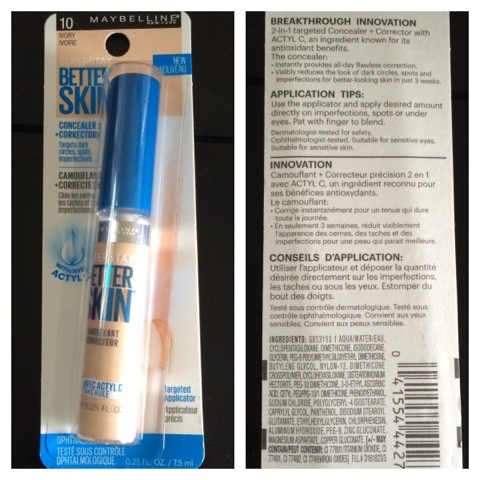 Maybelline recently came out with a new foundation with a matching concealer. 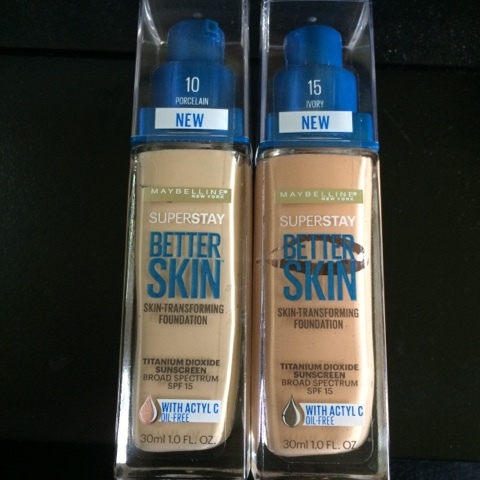 I have the worst luck with foundation, and tend to stick to the few I have that really work decent for me, but one of those is the regular Maybelline Super Stay, so I got very excited about this. Shade 10 (Porcelain) and 15 (Ivory). 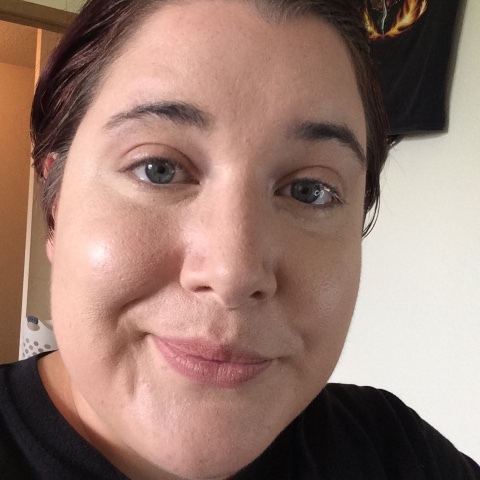 I am normally the lightest shade of drugstore foundations, but I am trying out two shades because Porcelain looked a little light for my summer skin, and Ivory looked too pink for me. So I hoped that between the two I could make this work. Porcelain on the back of my hand. I immediately noticed that, not only was this too light, but it was so light it made me look sick. Before I removed it I noticed a few other things as well. Firstly, this was very difficult to blend. 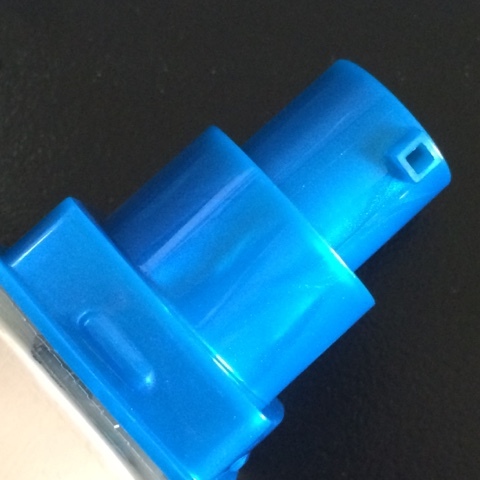 I used a light gel primer with no silicone, and usually have no trouble. I applied it with my Up&Up Buffing Brush, which normally works great, but this foundation had a really rough time with it. 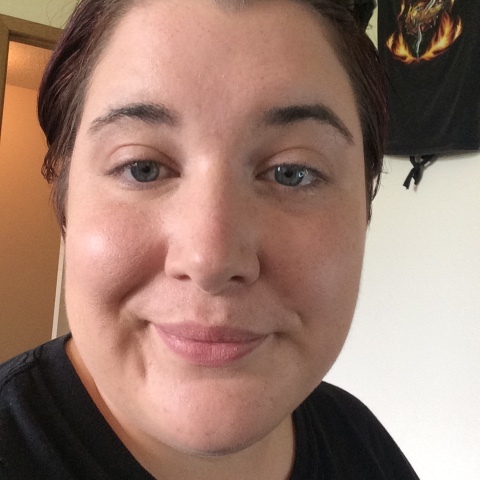 The foundation was patchy, settled into my lines and pores, and showed brush lines in some areas, - when I tried to smooth it out it removed the foundation and pushed the foundation further into my pores. 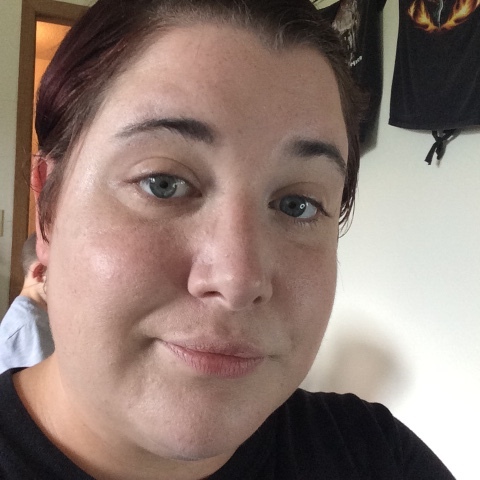 After washing my face I applied a silicone primer, allowed it to set, and tried out the shade Ivory. I was worried this shade would be too pink, but once I blended this shade out on my skin, it matched perfectly! Unfortunately, even with a flat-top blending brush, I still experienced the same problems with the foundation not blending properly and settling where it shouldn't. 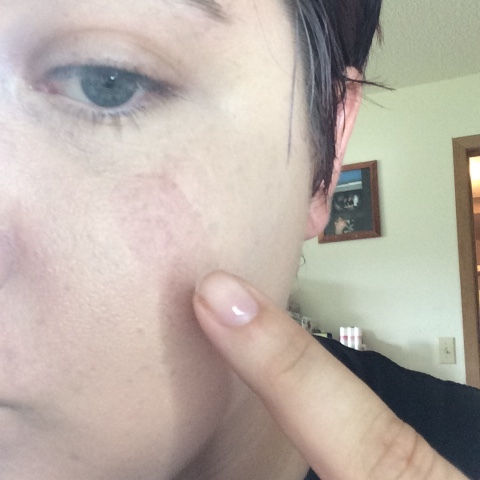 It wasn't as bad with the silicone primer, but it was still very noticeable. 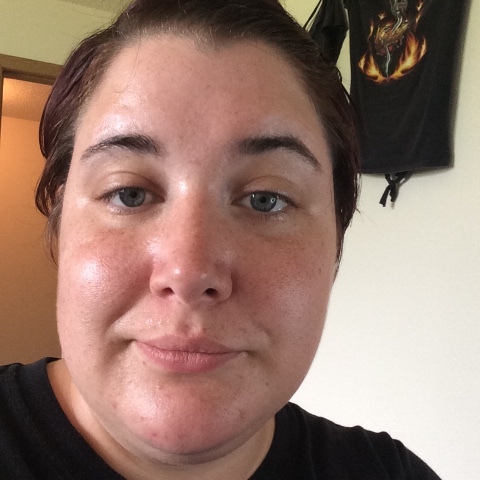 Next I decided to try out the concealer. 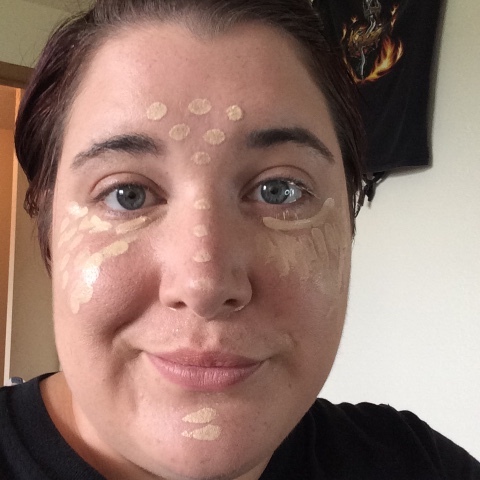 I was hoping I could use the concealer to brighten like I usually use it for, but also that the pairing concealer would "fix" the worst areas of foundation as well. I am testing out the lightest color, Ivory (10). 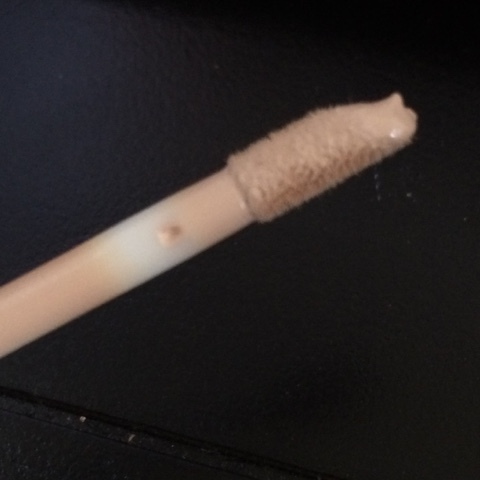 This concealer has a doe-foot applicator. I dotted the concealer on under my eyes and between my brows, then went down my nose and on my chin and further onto my cheeks to build up where the foundation wouldn't stick. The concealer blended out so beautifully! 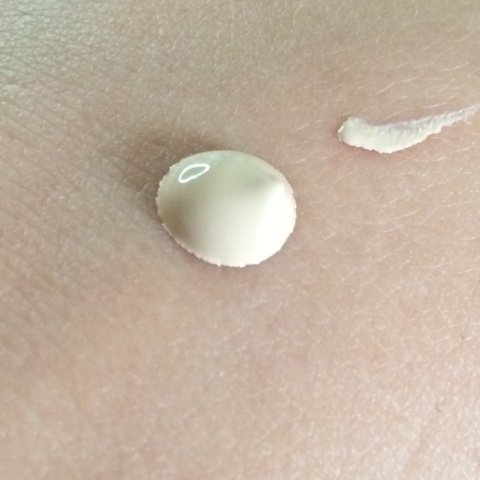 It was a creamy consistency, but offered full coverage which I felt sat nicely on my skin. I do think I applied a little much, I could have gotten away with applying a little less. Unfortunately the concealer stayed "wet" on my skin. I checked my face after a few minutes and noticed the concealer had started creasing and looking cakey, so I lightly dabbed it with my finger to try and blend it out, and it all came off! Powder, concealer, and foundation. While I am pleased with the shade selection of both products and feel like they might work well for others, I cannot see a scenario where I would enjoy either of these products. They don't set, the foundation doesn't blend or cover properly, and there is obviously no longevity. If you have dry, poreless skin, I would maybe suggest giving this a try - but for oily-skinned gals with bigger pores and fine lines like myself, I would stay away. 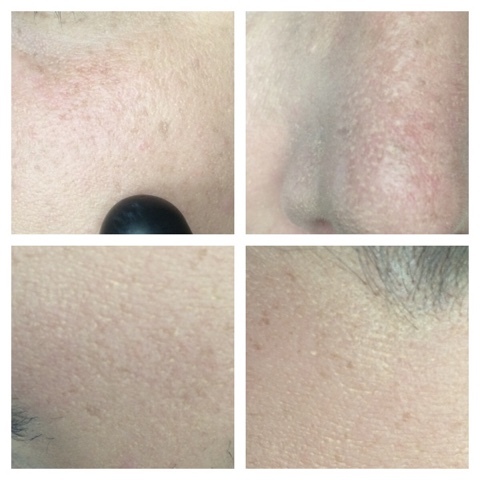 Do you think using a sponge might help with application? It might! My son ran off with my beauty blender recently and I haven't been able to find it - or I would have tried that too. I'm normally not too impressed with the way a sponge applies makeup to my skin (it always looks cakey for some reason) but maybe this foundation would be different than others.